Recently translated into English, INBAR’s report on Ecuador’s bamboo structures provides important lessons on how to improve the nation’s stock of earthquake-resilient housing. In Ecuador bamboo is an abundant material that has traditionally been used over the centuries as a material for sustainable, low-cost housing in the coastal regions. Bamboo is largely recognised as a good form of earthquake resistant housing, as has been observed after several earthquakes in Costa Rica (1991) and Colombia (1999). Topics covered include the high tolerance of bamboo to earthquake loads, how homes can be built from bamboo to make them earthquake-resistant, and how to ensure that homes built from bamboo have lasting durability. The report also covers the availability of bamboo supplies and how these might be improved. 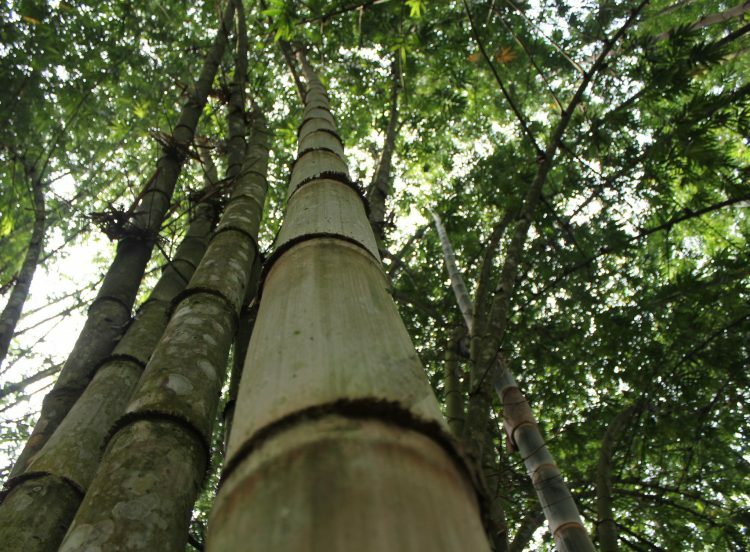 Ecuador has over 15,000 hectares of bamboo, and 600,000 people are directly involved in the bamboo sector. Recent government approval for bamboo as a viable construction material has opened up a huge potential market for bamboo housing, and the possibility of developing better building practices using bamboo. Two strategies are needed to overcome the limited availability of dry treated bamboo in Ecuador. The first is an increase in the number of preserving centres, which can process bamboo so it is suitable for construction, would overcome this bottleneck. 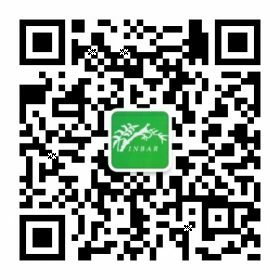 In addition, it is necessary to encourage the technical management of existing bamboo groves, along with a forestation plan which increases the number of hectares through a sustainable harvesting approach. Encourage good practices: make the most of Ecuador’s historic tradition of bamboo construction. Theoretical and practical training for skilled labour: creating a group of skilled workers who are familiar with bamboo and know how to use it correctly. van Drunen N.; Cangás A; Rojas S.; Kaminsky S. 2016. Post-earthquake report on bamboo structures and recommendations for reconstruction with bamboo on the Ecuadorian coast [McInally J., Trans]. INBAR: Quito, Ecuador.